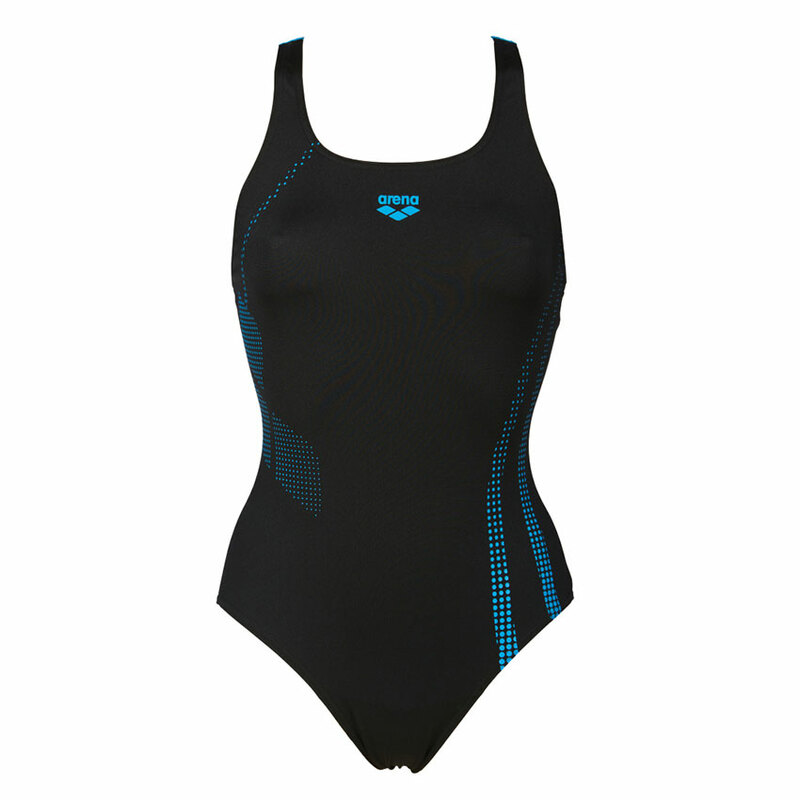 The black and turquoise Arena Shadow swimsuit is smart and sophisticated. It has detailing down the both sides which is subtle and slimming. The turquoise detailing is picked up in the logo on the chest and the turquoise straps at the back. 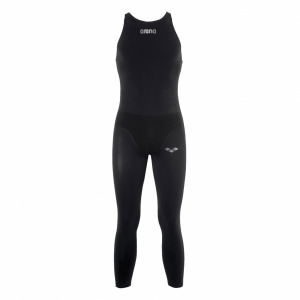 The thicker straps of the ‘energy’ style back provide good support for the bust. 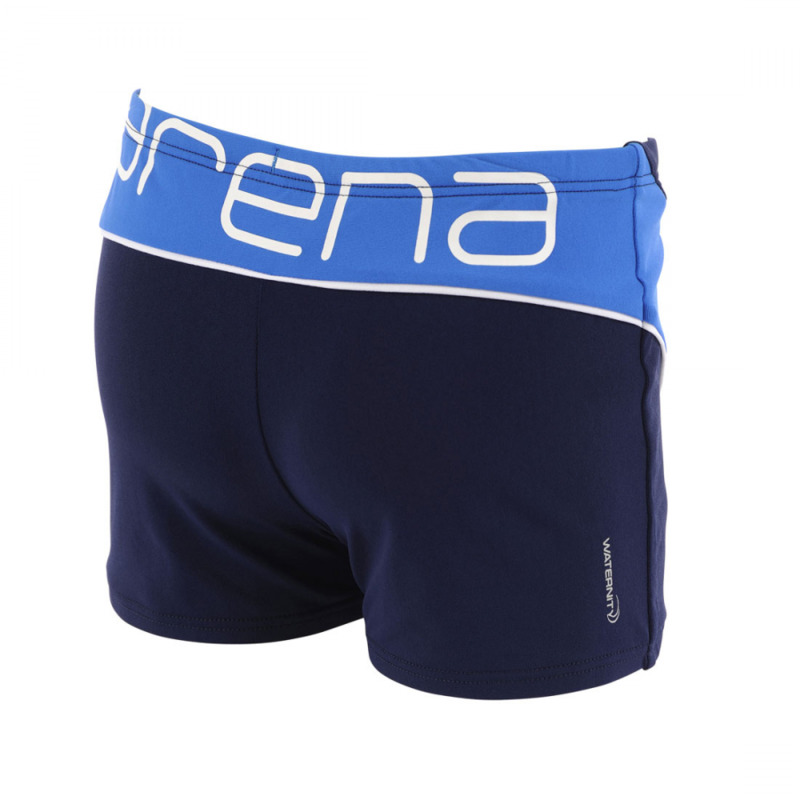 The increased coverage at the back also gives a comfortable and secure fit around the waist. 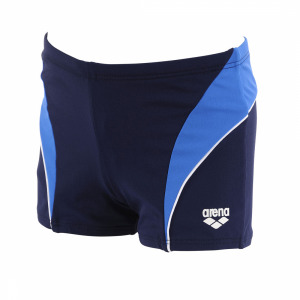 This swimsuit is perfect for regular training sessions, around the pool on holiday or on your next cruise! If you are experiencing a problem please contact us at [email protected]naswimwearstore.com detailing your order number and issue.